When reliability and energy savings count! 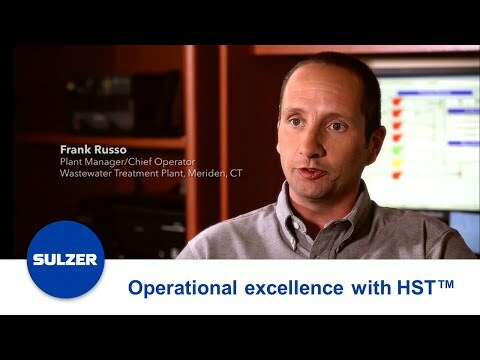 Sulzer’s energy efficient HST™ turbocompressor is the best choice for aeration in wastewater treatment. Its unique technology minimizes energy consumption, letting you dramatically cut your treatment plant energy bill. The simple-to-operate, wear-free design provides reliable assurance against breakdowns. With greater efficiency and greater reliability, you can expect total peace of mind – and big savings. Note, all wastewater projects have different prerequisites and the results can therefore vary from case to case. If your plant encounters machinery failure or a sudden increase in air demand, Sulzer can provide rapid support. Once your HST turbocompressor is installed, your equipment will be backed by an extensive network of service technicians.